Is your skin dry? Do you have eczema? Do you have pains? Do you want an all-natural remedy? Click below to learn about G³ Naturals Skin products. Is your hair splitting? Is your scalp itchy? Do you need moisture? Click below to learn more on G³ Naturals Hair products. Are you tired of leaving your house because of the fumes of your cleaning products? Do you want products safe for your precious bundle of joy? 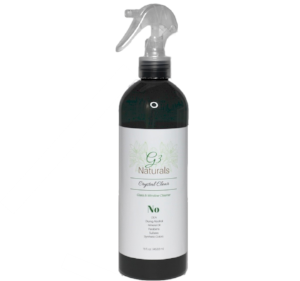 Click below to learn of G3 Naturals Cleaning Products.